It’s 15 degrees in beautiful downtown Townsend this morning. If you do venture out, beware there is 2′-3′ of water across the grade across the street from the Shell Station. These are unpredictable riding conditions. We will need to assess how much flooding has occurred. 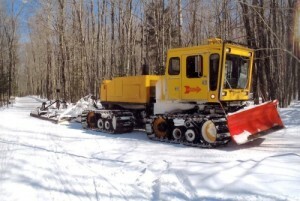 Grooming operations have ceased at least until further notice!! We have a very thick base on the trails. The long range forecast doesn’t look good though. The trails were groomed last night. Ride this weekend because the weather forecast is for very warm temperatures by next weekend. Ride safe. Chute Pond Trails are open, in late season condition. There may be some bare spots, some standing water, and some icy areas. There is no grooming scheduled at this time. 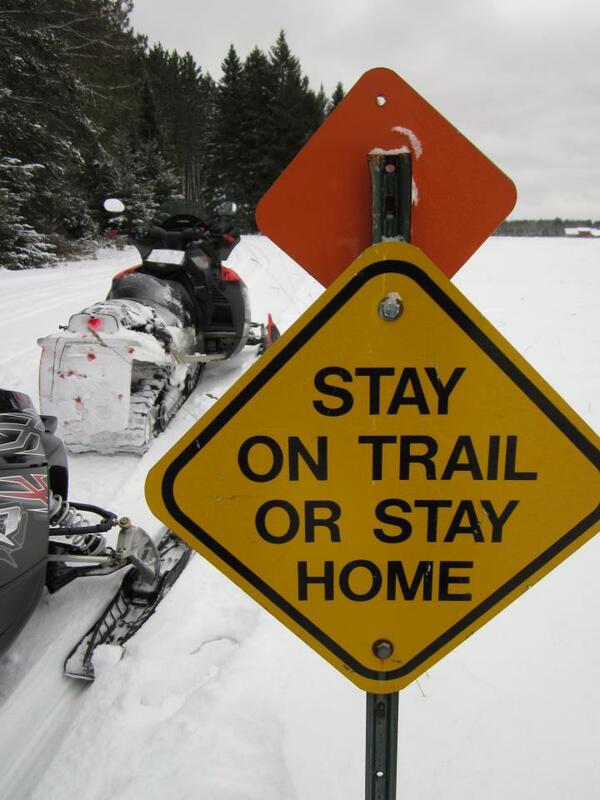 Please stay on the trails, and ride with extra caution. 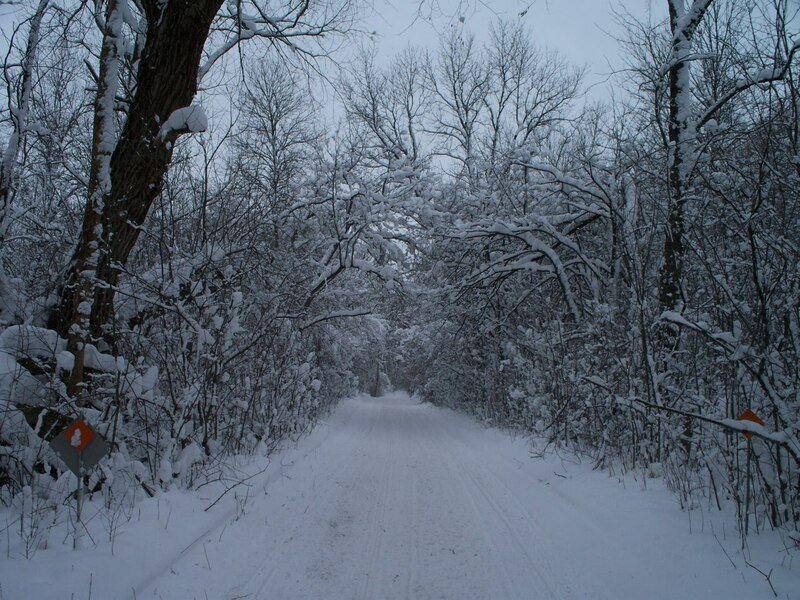 The rest of the Oconto County Snowmobile Trails are CLOSED. 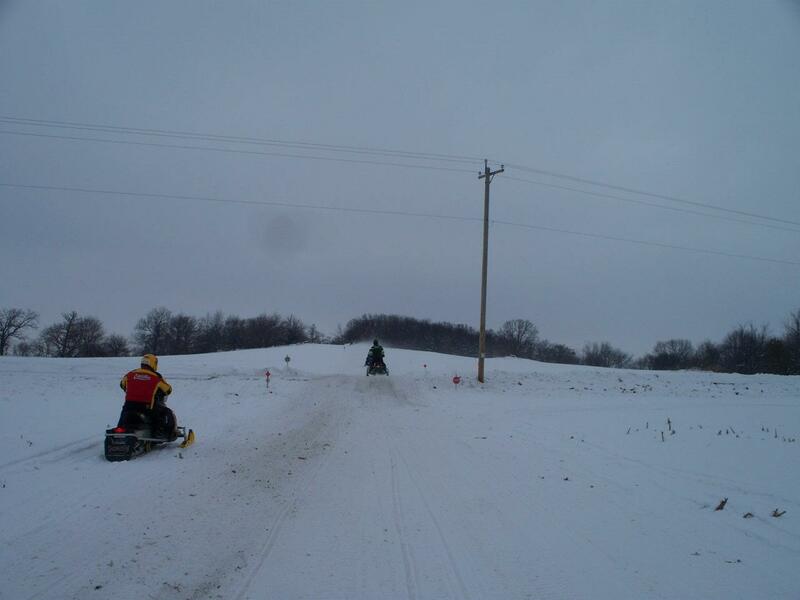 When the snow begins to fall, snowmobile excitement quickly rises in Oconto County. 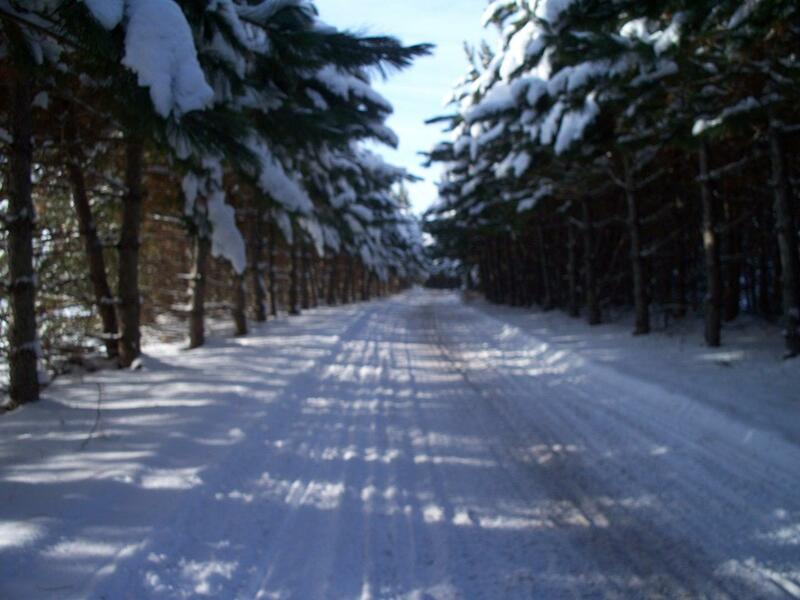 Well marked and meticulously maintained trails meander through this region providing a true Northwoods riding experience. Perhaps one of the most well known trails in the state is the Nicolet State Recreational Trail, marked as State Corridor 7. 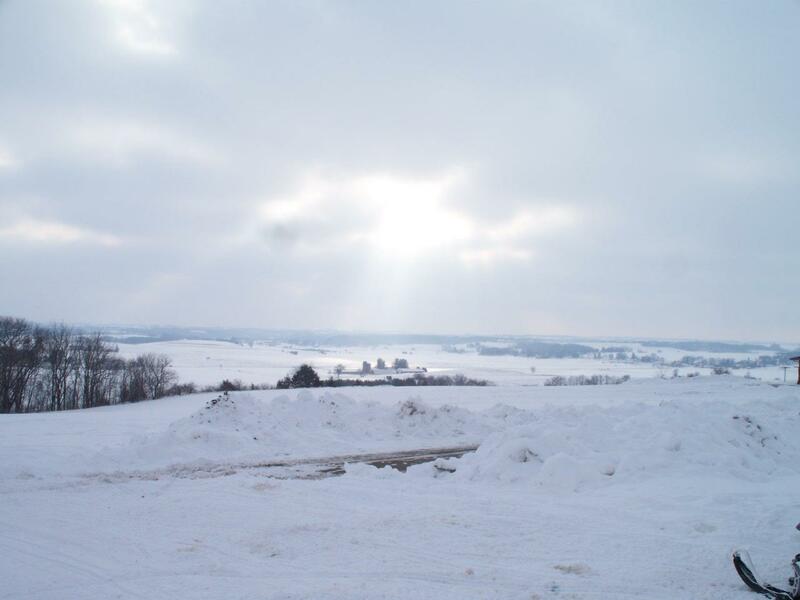 This 89 mile long former railroad grade offers a north-south route from Gillett thru the towns of Suring, Mountain, Lakewood and Townsend all the way north to the Michigan border and to the UP trail systems. From this main route, riders can choose from unlimited destinations such as a very scenic ride on the Chute Pond Trail System near Mountain. Just north, the Paul Bunyan trails in the Lakewood area, and the Red Arrow trails around Townsend lead to interconnecting trails that head in every direction. These include westbound connections to Langlade County and the Wolf River State Recreational trail. 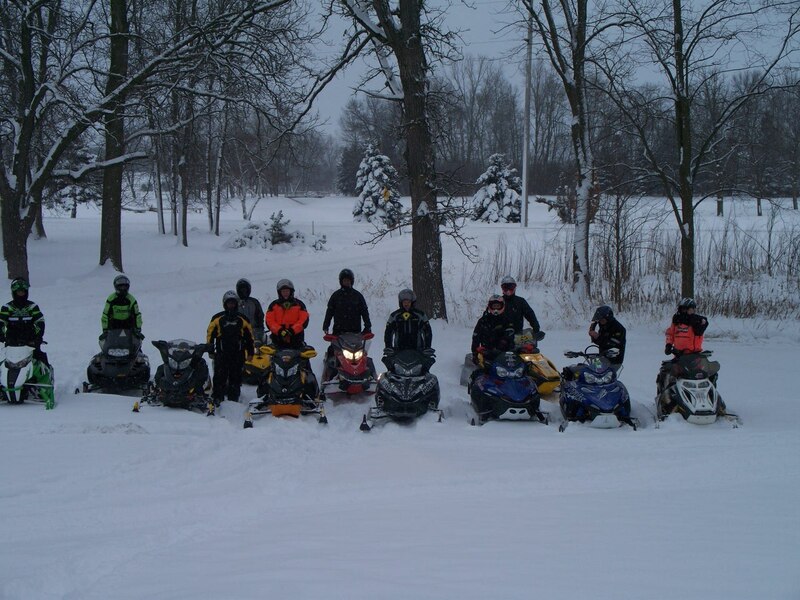 or east to Marinette County where trails around the Caldron Falls and High Falls Reservoirs and the scenic Peshtigo River are maintained by the Iron Snowshoe club. North of Crivitz, local trails connect with State Corridor 3 for a journey north to the Dunbar, Goodman and Pembine areas. From this point riders have the option of taking a trek into Michigan’s Upper Peninsula, or traveling west back towards the Nicolet State Recreational Trail. 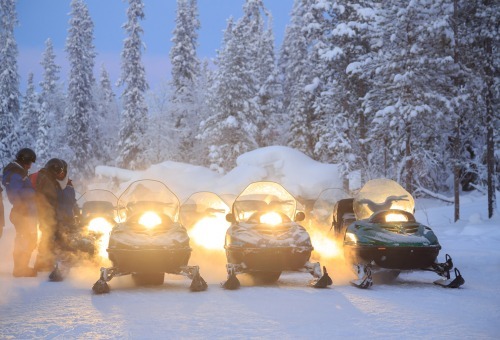 Throughout this region riders will find warm welcoming resorts to call home for their weeklong or weekend excursions. Plenty of trailside stops offer gas and excellent food ranging from delicious steaks to juicy chicken and hamburgers.